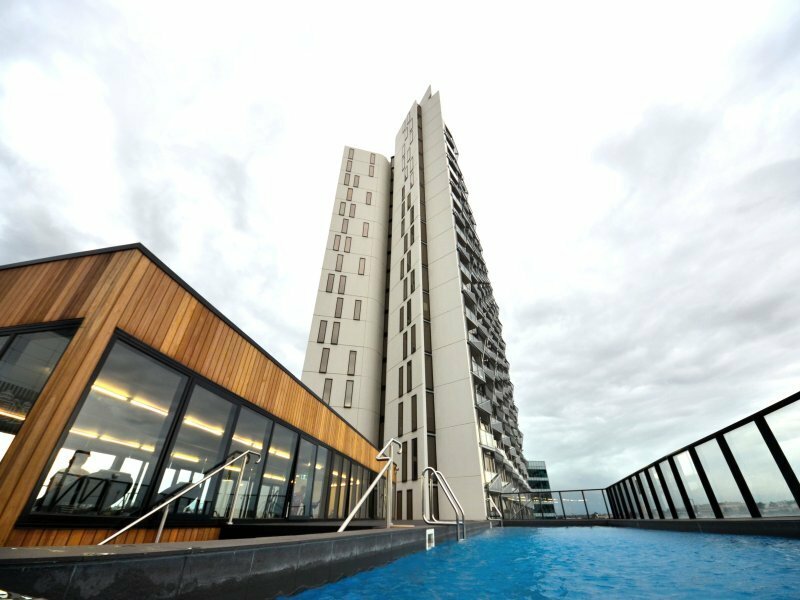 This apartment is located only a 1-minute walk from Etihad Stadium, 10 minutes’ walk from Southern Cross Railway Station. 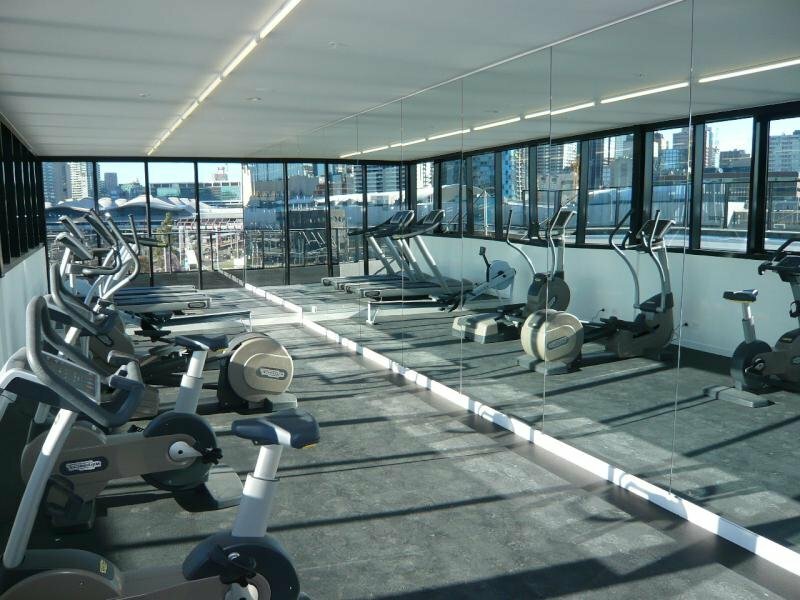 You can visit the Melbourne Convention & Exhibition Center and Crown Casino – an entertainment venue where you can dine, watch movies and try your hand at the poker tables, both 5 minutes’ drive away. Bourke Street Mall, offering a variety of shops is less than 10 minutes’ drive. Supermarkets, Cafes, Restaurants, Shops all within 5 min walk. This Apartment is located in Melbourne’s famous Free tram Zone. Easy to book; responsive and supportive communications. First thing - fantastic location! 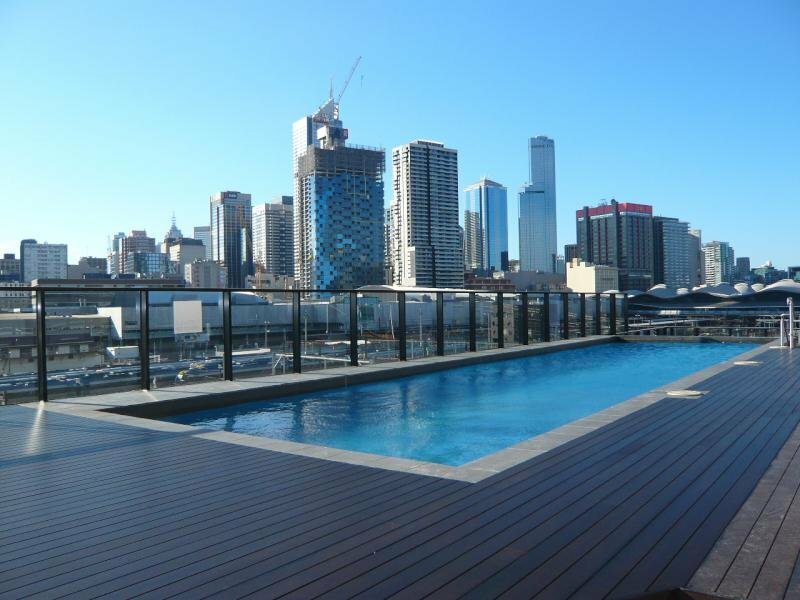 Having moved to Melbourne this is a great location to kick start a new life in Australia! Close to Docklands for exploring and access to postal services and local library as well as access to eateries and very (VERY!!) easy access to city on foot or via the free tram system. Apartment itself suited all of our needs (everything you need!!) and was quiet in sense of neighbours. Please note that the traffic noise can be very loud at night (main road below our apartment and just across from Southern Cross train station), so would recommend good ear plugs!!! Otherwise apartment was perfect for us! We had a very comfortable 5 weeks...bed huge and comfy! Plenty of hot water with a great shower!! Added bonus with lovely pool and easy access to the gym. Shahrukh is a fantastic host. We had a great experience in his apartment. The location is incredible. There are free tram zone transport right in front of the building and it is close to everything in the city. Beds are really good and the apartment was very clean when we arrived. Everything in the apartment is in good condition to use and it has a good amount of kitchenware items. This apartment is great! It is near train station and tram station, so it is very convenient. The host is also friendly. i had a very comfortable stay. The location of the appartment is great. checking in and out worked out very conveniently. I can only recommend it - U get what is described and there are no surprises.